Save Time, Save Money: Invest in a Low-Cost, Thorough Tenant Check Today! 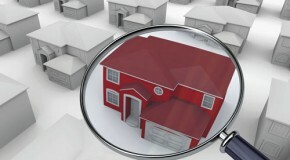 February 21, 2012, 1 Comment on Save Time, Save Money: Invest in a Low-Cost, Thorough Tenant Check Today! Copyright © 2012 - RiskDiscovered™. All rights reserved.